The bush Stone-curlew is probably heard more than it is seen. Its call sounds like a wail or a scream in the night. When scared, it screeches – a sound similar to the screech of a possum. 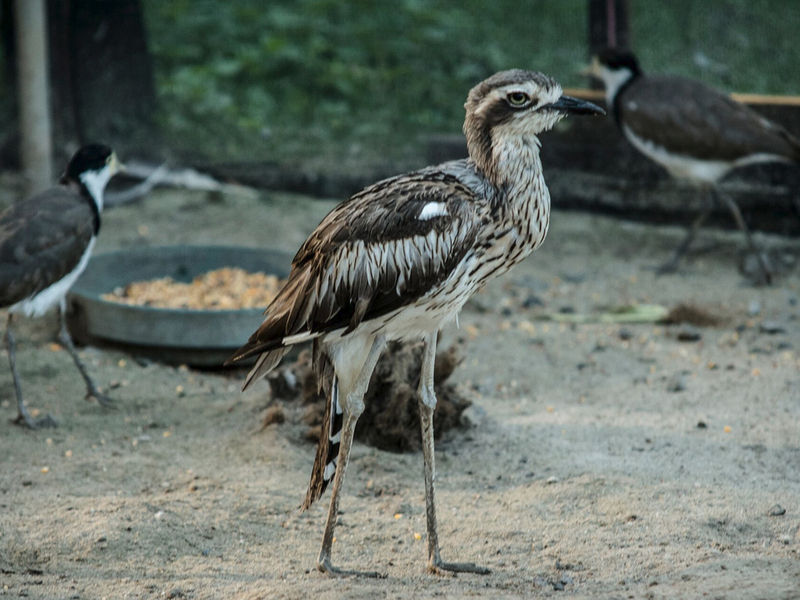 Bush stone-curlews remain reasonably common in the north of Australia, but have become rare in the less fertile south. 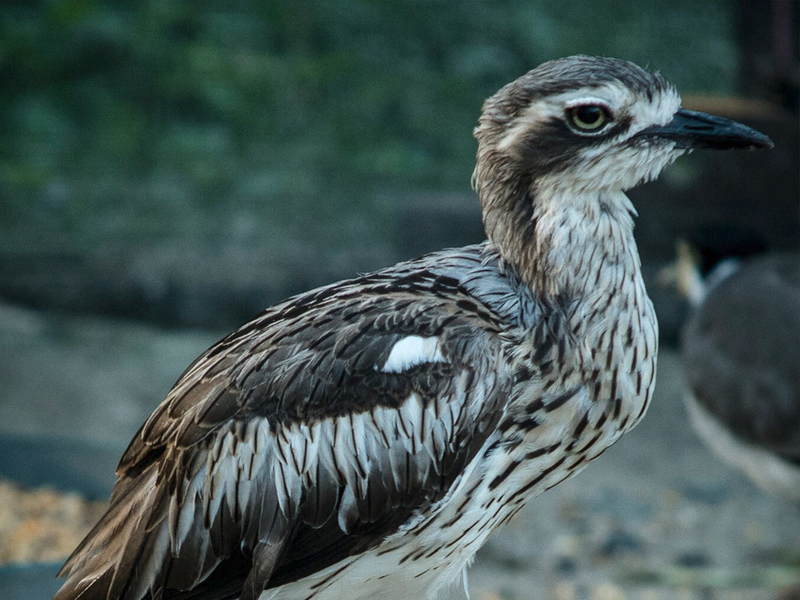 Many experts believe that fox predation is a prime factor in their decline, however there are areas where foxes are common yet the bush stone-curlew population remains healthy, so the true causes remain uncertain. Large-scale habitat destruction and fragmentation has undoubtedly been important, and may well be the major factor, although there is some evidence that suggests that the species clearly favours agricultural land with patches of remnant native vegetation over intact areas of vegetation .